On Sunday 31st. 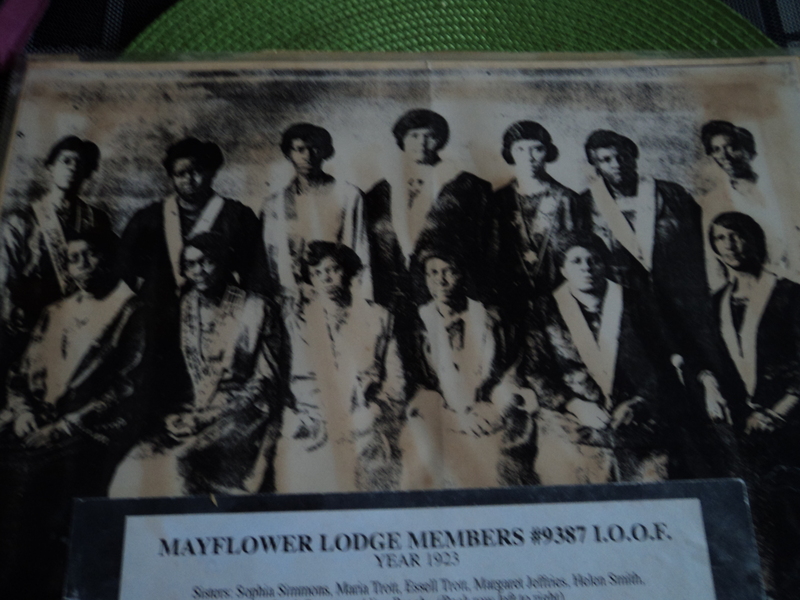 May 2015 the Loyal Mayflower Lodge celebrated its’ 96th Anniversary.Hosting this event was the newly installed Sister Joy Wilson-Tucker. Sister Wilson-Tucker resumed this seat again after some fifteen years. It was a beautiful sunny day and this added to the excitement of the event. 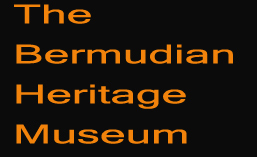 The day started with the unveiling of an African Diaspora site plaque under the auspices of the Bermuda African Diaspora Foundation. 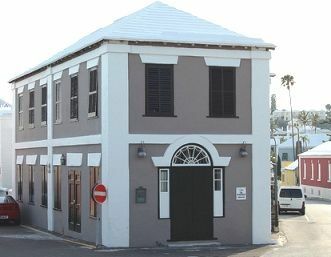 The site was the Manchester Unity Hall and lot of land where the Colonial Opera House Theatre once stood. The history centered around these buildings is vast being built-in 1908- and 1923 respectively. and the site is well deserving of being chosen to be among the Heritage Trail. The event started at 3.30 with the unveiling of the plaque.The prayer was given by Sister Violet Brangman Past Grand and serving as the newly elected Vice grand of the sisters’ lodge. Assisting with the unveiling was the Provincial Grand Master of the Hamilton District Brother Norbert Simmons, Ms. Maxine Esdaille Director and Chairperson of the Bermuda Diaspora Foundation and Mrs. Joy Wilson-Tucker also a director on the board. The service was held in the upper hall beautifully decorated in the subordinate colours of blue and white. The theme for the day was Heritage ‘Woman of Substance” the welcome was given by Sister Marion Tannock Past Grand and the scripture Proverbs 31 Chapter 10-31 was read by Sister Sherma Calder Right Supporter to the Vice grand. The history of the women who were responsible for fighting to get a female Lodge established was read by the Noble grand sister Wilson-Tucker and a beautiful liturgical dance was performed by six-year-old Isis Tucker daughter of Ryan and Bernadette Tucker as a dedication to the past and present sisters. This was her Debut in front of a large gathering as some 75 people in attendance enjoyed the festivities. Ms. Esdaille gave a most inspiring presentation on the topic and the showing of a video added to the historical knowledge for all present. Thanks was given to the speaker by member Sister Clara Saunders newly installed conductor. Greetings and well wishes came from several lodges and organizations. Sister Deborah Burgess and her staff gave great service in the catering department. It was an event full of pleasure with the singing of We’re marching to Zion and to God be the Glory. Well done to the sisters of the Loyal Mayflower Lodge Keep up the good work.